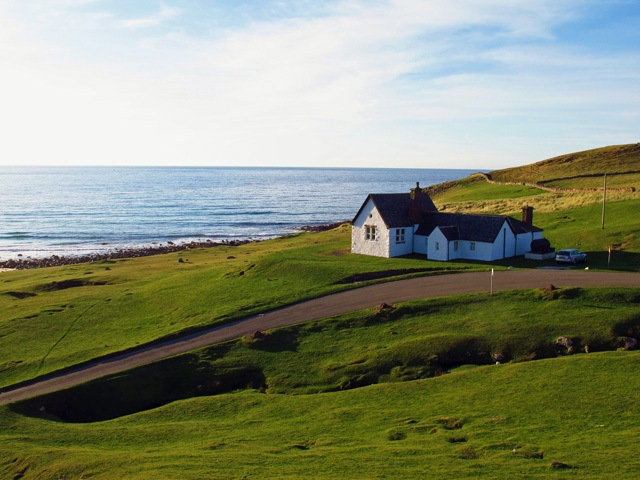 Stoer Lodge is situated in the small hamlet of Stoer close to the fishing port of Lochinver. 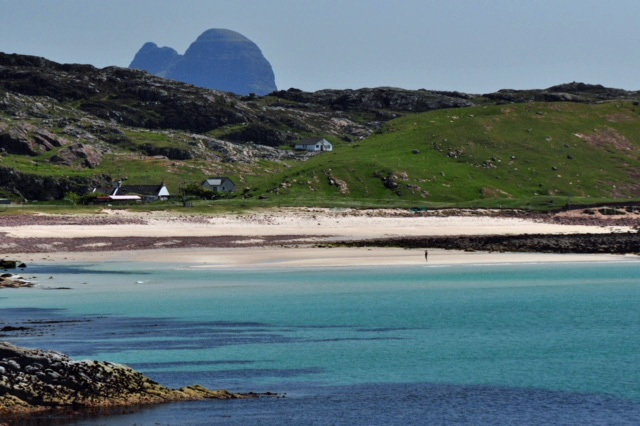 The property enjoys an elevated position with uninterrupted views of the white sandy beach of Stoer Bay, and the dramatic peaks of Stac Pollaidh, Suilven and Canisp. 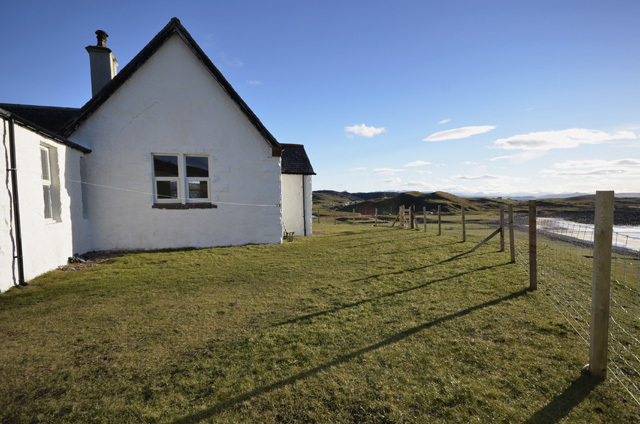 Newly renovated the property makes an ideal base for those wanting to explore the Assynt Peninsula. 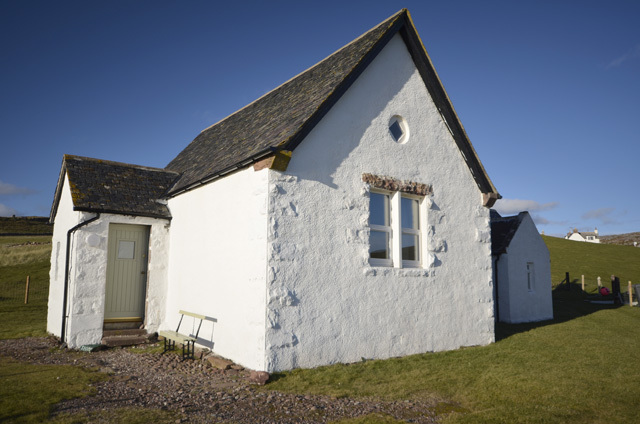 The original part of the property dates back to the 17th Century and in 1868 was extended to create a village school. 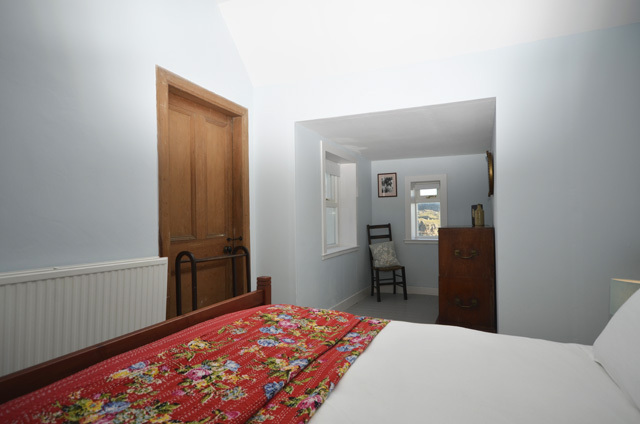 The school relocated many years ago however, the property today retains many original features such as the panelled walls, timber flooring and double height ceiling that can be found in the dining room and sitting room. 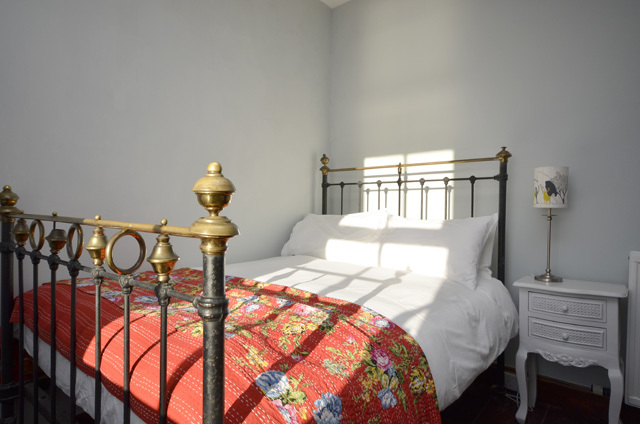 The property is all located on the one level, has been equipped to a high standard throughout and furnished with an eclectic mix of modern and traditional furniture. The main door of the property opens into a porch with doors to the dining room and sitting room. The dining room has a table and seating for ten and the sitting room comfortable sofas. From the dining room a door leads to the main corridor off which the remaining accommodation is situated. 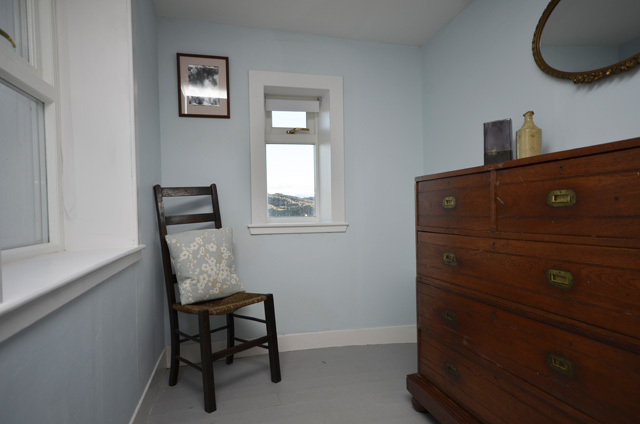 The property has four bedrooms; the master with its king size bed, enjoys double aspect views over Stoer Bay, as does the double. The two twins are located to the rear of the property and enjoy views of the surrounding mountains. 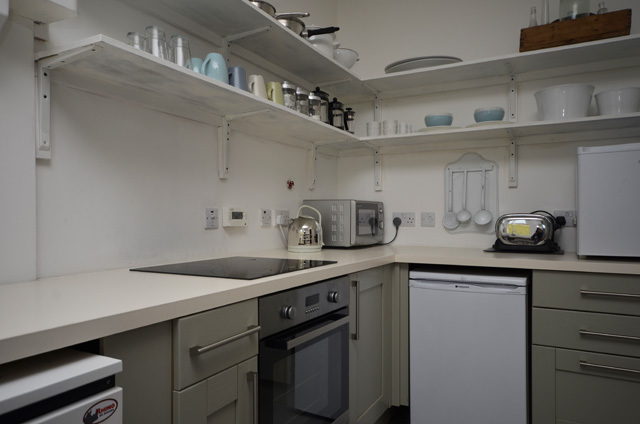 A bathroom with a traditional style roll top bath; and the well equipped kitchen with direct access to the garden area complete the facilities. Porch area with doors leading to the dining room and sitting room. Dining room with table and seating for ten, door leading to hall and further accommodation. 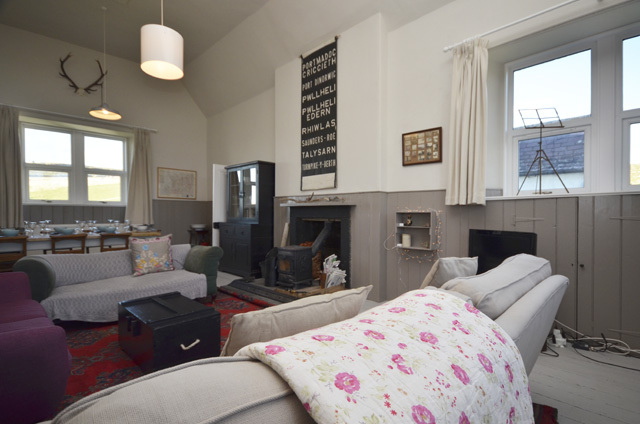 Sitting room with woodburner, comfortable sofas and chairs, Digital TV, DVD, CD, radio, iPod docking station, piano. 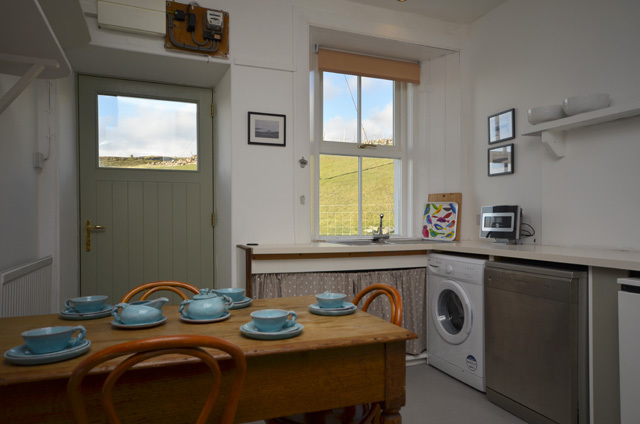 Kitchen, electric oven and hob, microwave, fridge/freezer, dishwasher, washing machine and all the usual kitchen equipment, breakfast table and chairs for four. Master bed with king size bed and views to surrounding mountains. 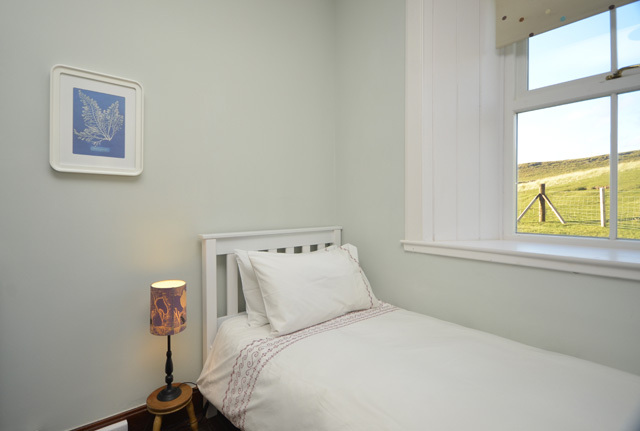 Double bed with views to beach and Stoer bay. 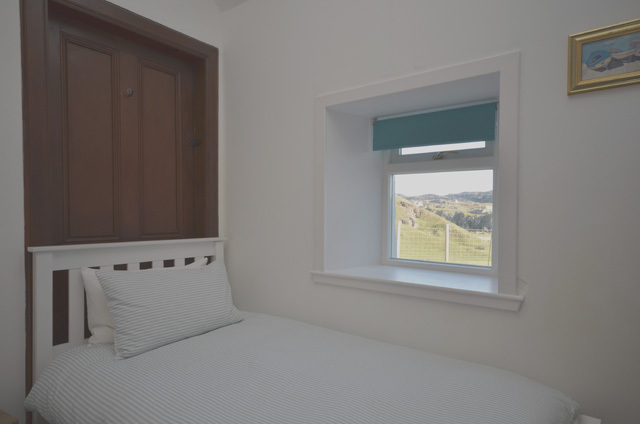 Twin bedroom with views to surrounding mountains. 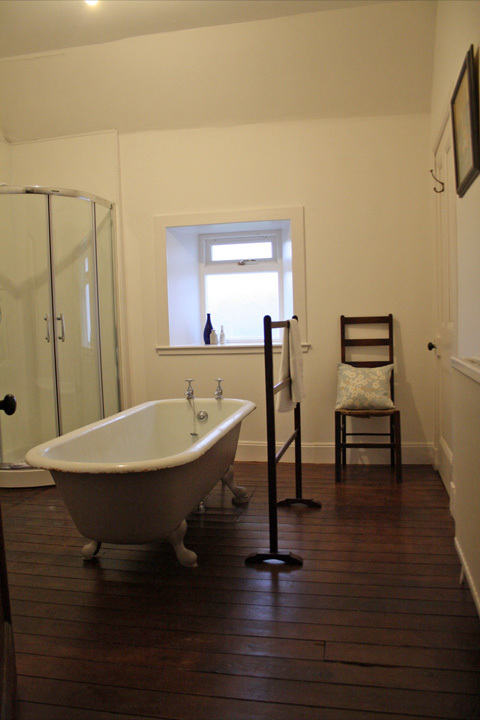 Bathroom with freestanding roll top bath, separate shower enclosure, wc, whb. Enclosed garden area with furniture. Initial fuel for the wood burner, additional can be purchased locally. 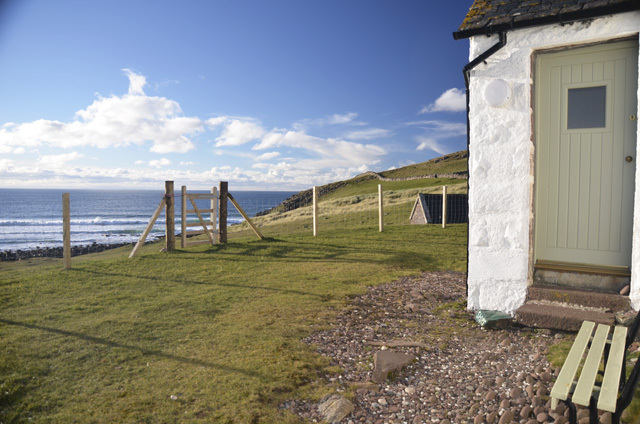 Direct access to Stoer beach. 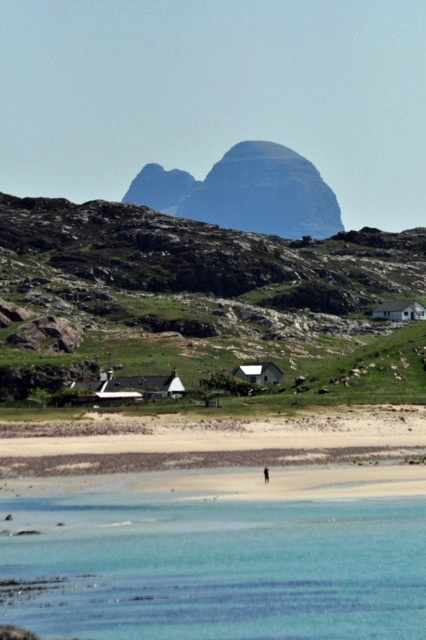 Unrivalled setting with views to Suilven, Stac Pollaidh and Canisp. 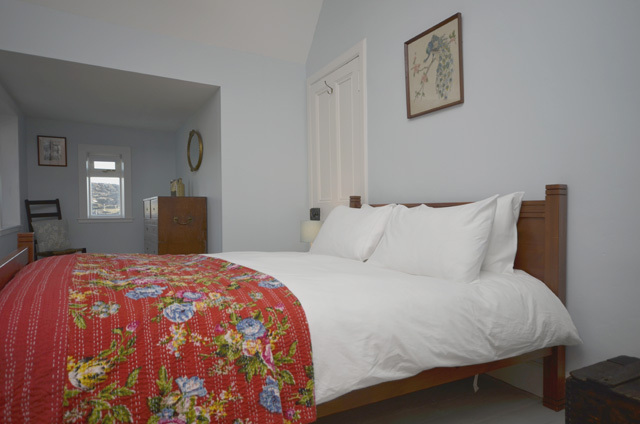 Traditional style property recently renovated to a high standard. 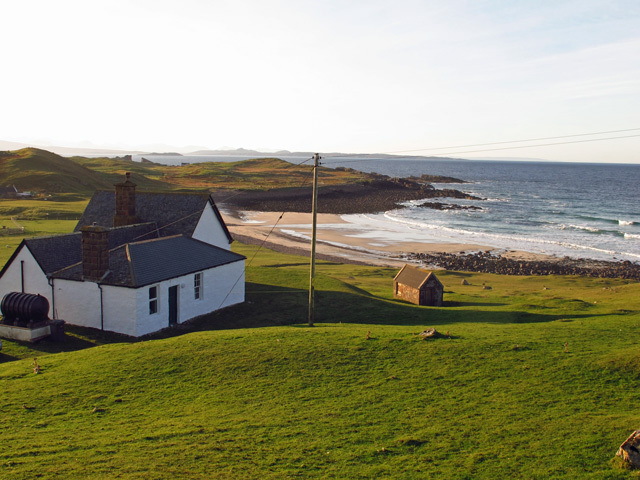 Ideal base for enjoying the Assynt Peninsula. The Location and the Surroundings are great - Excellent views to the beach - close to street (a lot of Motorcyclist - new Route 500...) - that would everything be o.k. - but the Lodge/Cottage/ old Schoolhouse could be much cleaner - everything was quite muddy when we arrived and not clean at all. Very old everything incl. dirty sofa's, uncomfortable beds - we are sure, with a clean, refurnished house, we would have enjoyed our stay. 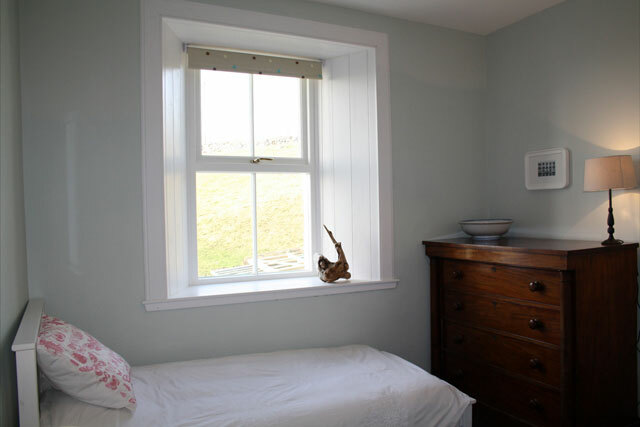 We stayed at Stoer Lodge last week and thoroughly enjoyed it. 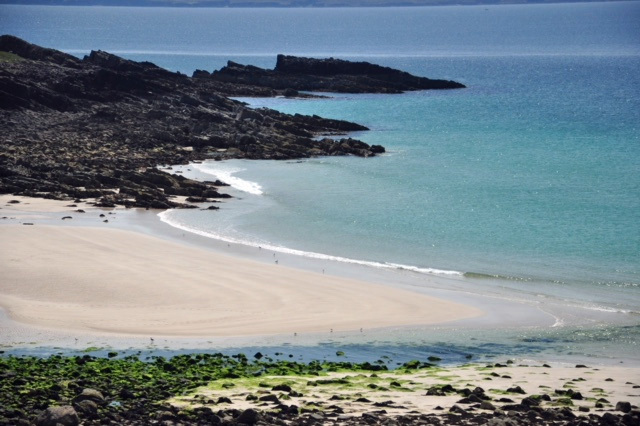 The location is wonderful, there is a gate from the garden straight down to beach so perfect for kids. 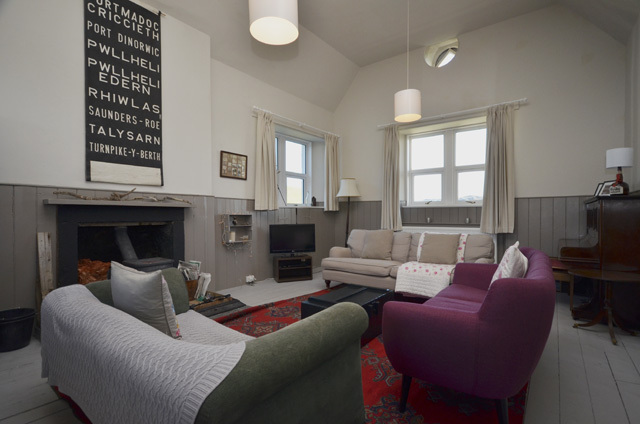 The lodge is lovely, characterful, clean and tastefully decorated. 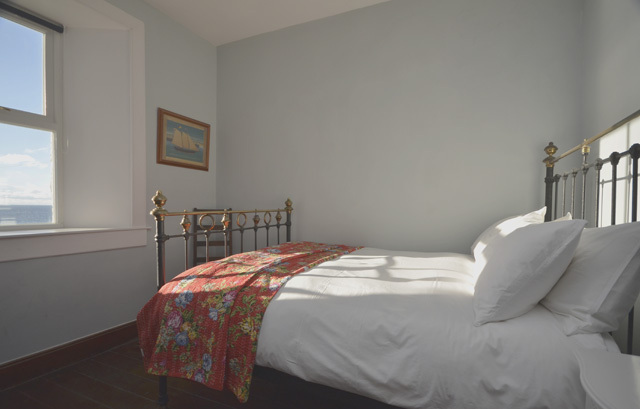 Very comfortable beds and nice bedding. There is only one bathroom/loo so with a full house this was a downside. 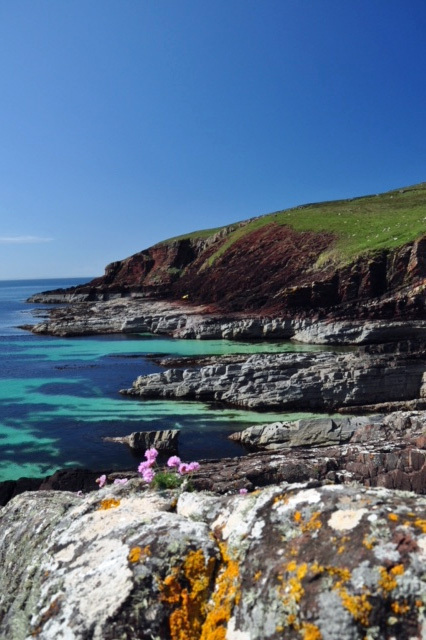 The area around Stoer is lovely, beautiful beaches and scenery. 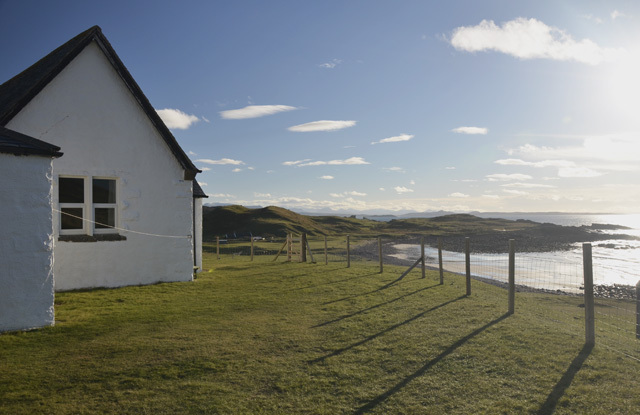 Will definitely return and would love to stay in Stoer Lodge again. Highly recommend. Fantastic house, particularly the huge old school room. Amazing location, with the beach just seconds away. We wanted to get away from it all for Christmas, and this house was perfect! 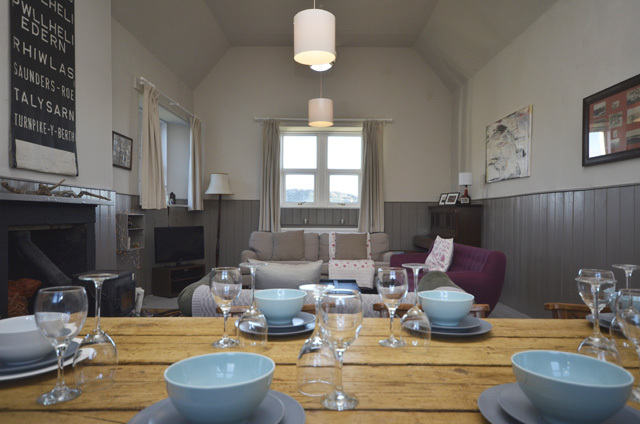 What a week we had at Stoer Lodge! All the family gathered for a rare get together and were thrilled when we saw our home for the week, so comfortable and welcoming, with every possible need supplied for our stay. 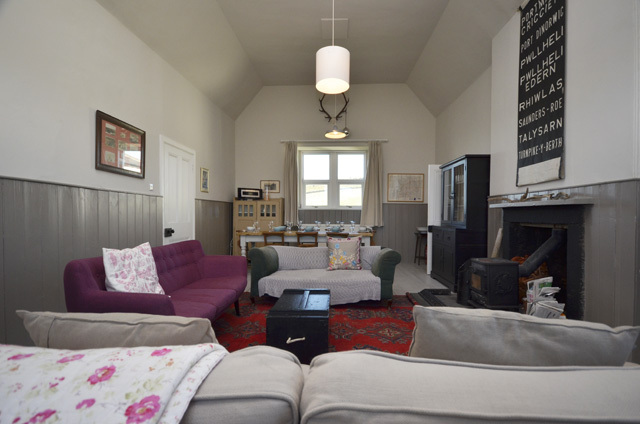 Huge sitting room, with large table for family meals and a log burner to gather round at night. 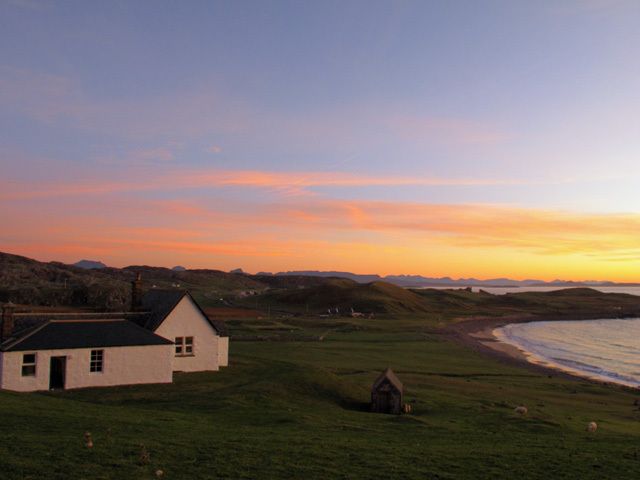 However, hardly required, as we chose possibly the best week in Assynt this summer. Wall to wall blue skies, with the temperature climbing to 23 degrees at one point. 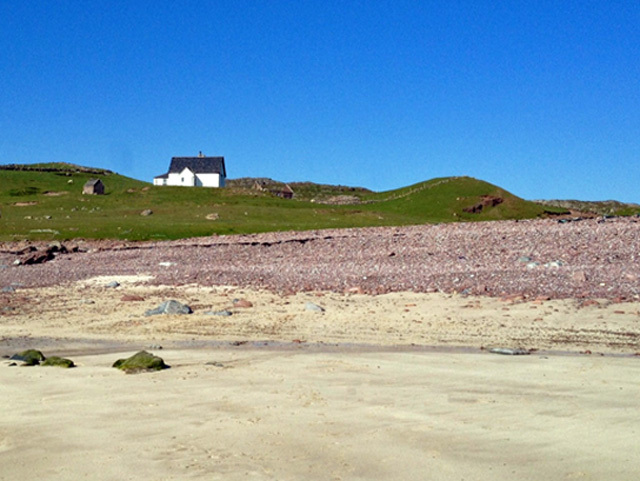 And the lodge was a perfect base for all the beautiful beaches, walks and Munro bagging the family enjoyed. Will be back!